From beginning and advance levels in jewelry to painting for rest and relaxation, students and the general public are encouraged to look into the wide variety of art courses offered by the GBC Art Department as well as GBC Continuing Education. 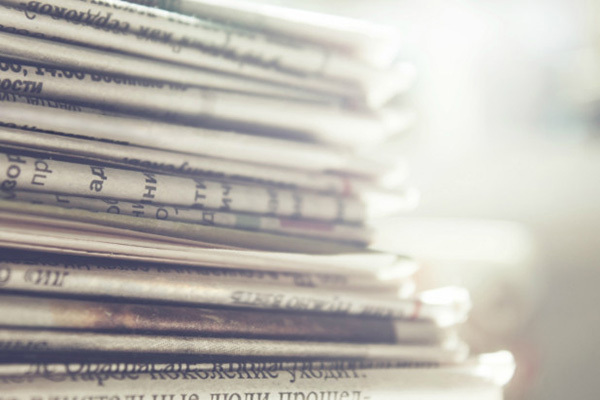 Local artists who have been recognized for their craft and talent instruct both traditional college credit courses as well as non-credit courses offered through the GBC Continuing Education Department. This spring, the GBC Art Department is offering classes in Drawing, as well as Introductory and Advance levels of Jewelry and Ceramics beginning Jan. 23 through May 12. GBC would like to remind the community that non-degree seeking students and the general public are also able to enroll in traditional college credit courses at GBC. If you have never previously taken a traditional GBC course for credit, you will need to complete the GBC Admission form. To apply for admission or to enroll, visit www.gbcnv.edu/mygbc.html. A list of all art classes can be found in the GBC class schedule under the course name ART. 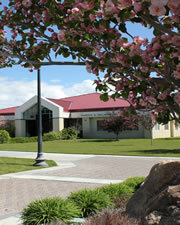 For assistance registering, call Admission and Records at 775-753-2102. Beginning Drawing (ART 101) instructed by Patty Fox will be offered Tuesdays, 1:00-3:45 p.m., beginning Jan. 24. Another section of Beginning Drawing also instructed by Fox will be offered Mondays, 4:00-6:45 p.m. beginning Jan. 24. Introductory Jewelry (ART 106) instructed by Gail Rappa will be offered Tuesdays, 9:30 a.m. – 12:15 p.m., beginning January 24. Advance Jewelry (206) also instructed by Rappa will be offered Tuesdays, 1:00- 3:45 p.m. 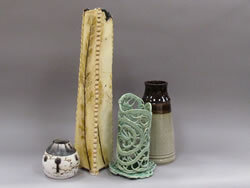 Introductory Ceramics (ART 211) led by Deborah Finley will be offered Tuesdays, 4:00-6:45 p.m., beginning Jan. 23. Advance Ceramics (ART 212) also led by Finley will be offered Thursdays, 4:00- 6:45 p.m., beginning Jan. 26. Digital Photography: Advanced Composition Techniques instructed by Charles Ekburg on Tuesdays beginning Feb. 7 through April 17, 6- 8 p.m. Cost $100. Painting for Rest and Relaxation instructed by Jacob Park on Saturday, Feb. 10 and Sunday, Feb. 11, 8:30 a.m.- 4:30 p.m. Cost $79. Art of Eggery: Wizard of Oz instructed by Shandry Jarrell on Saturday, April 1, 9 a.m.- 5:30 p.m. Cost $145. Glass Beadmaking: Bottles to Beads to Bracelets instructed by Kristen Frantzen Orr on Saturday, April 22 and Sunday, April 23, 10 a.m.-5 p.m. Cost $265. For more information or to register for a non-credit Continuing Education course, visit www.campusce.net/gbcnv or call 775-753-2202.